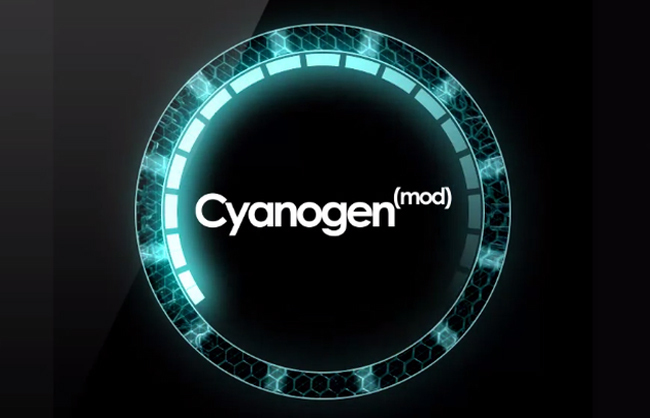 The jump from Android 4.1 to 4.2 apparently didn’t confuse developers that much and fans of CyanogenMod will be happy for that. The first nightly build of CM 10.1 for Verizon’s Galaxy Nexus, otherwise known as ‘toro’, has just been posted and is available for download now. If you aren’t satisfied enough, the CM team has better news for you. The team’s Google+ was updated and said that the build has been ‘tested extensively on older devices’ and that you shouldn’t need to wipe data when upgrading to 10.1. The only caveat is the Clock app does not work at the moment. CM’s version of the application and Google’s don’t play nice, but if you need to fix it just clear the Clock app’s data in the Settings menu. Sony "Yuga" Device to Feature 5" 1080p Display - Could We See It at CES?